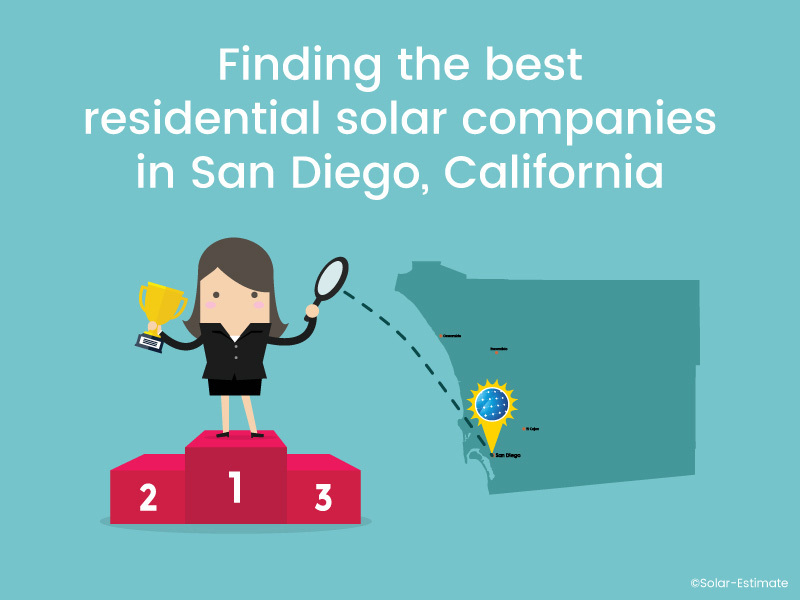 Having one of the sunniest climates in the U.S., it's not surprising that San Diego, California is one of the best cities in the nation to install solar photovoltaic (PV) power systems. 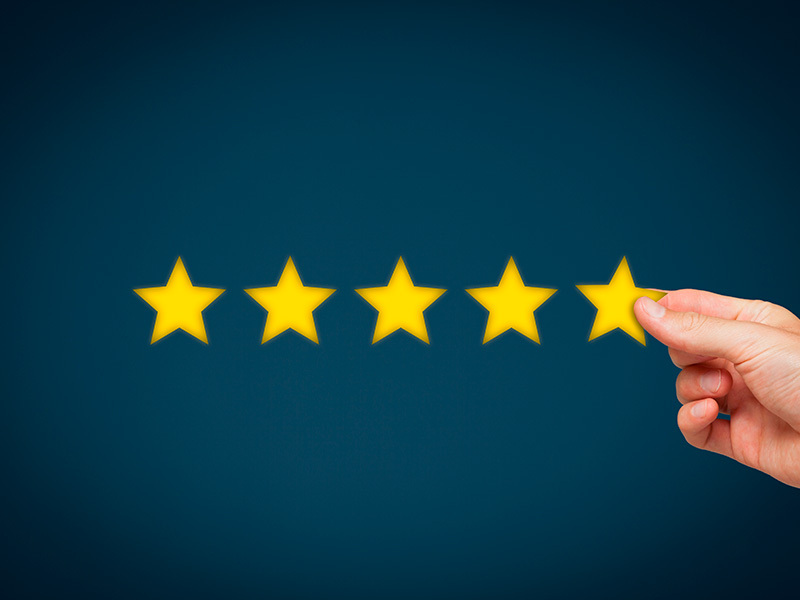 SolarReviews data identifies characteristics of best solar companies that will help you find the best solar providers near you. 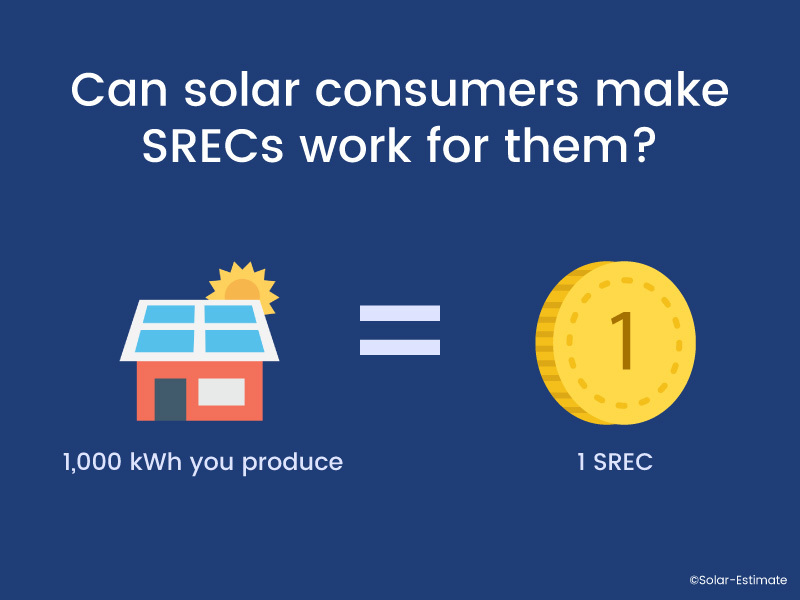 Well-designed SREC markets can serve solar homeowners well and are effective at encouraging solar development.